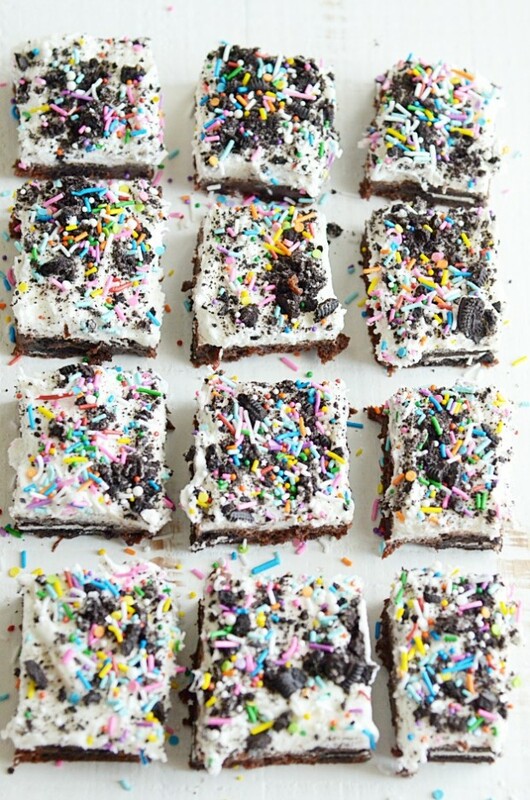 Super rich and fudgy brownies stuffed with Oreos and smothered in vanilla buttercream. 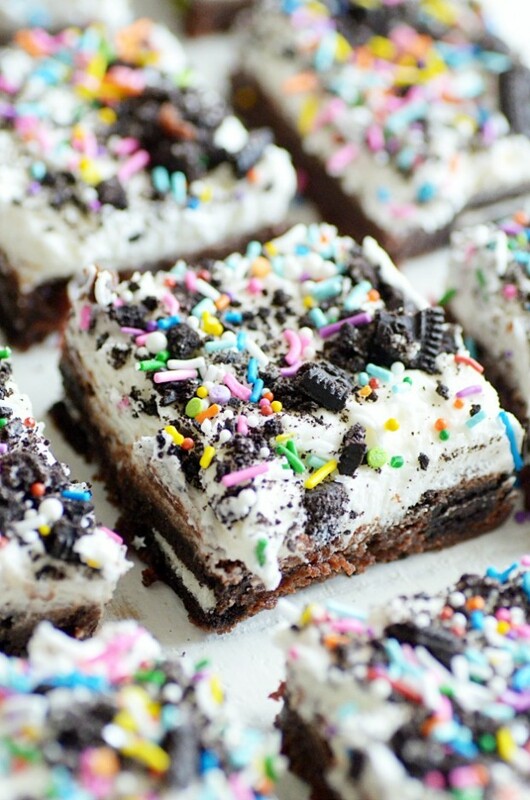 Ultra fudgy brownies. Buttercream piled sky high. Stuffed with Oreos. 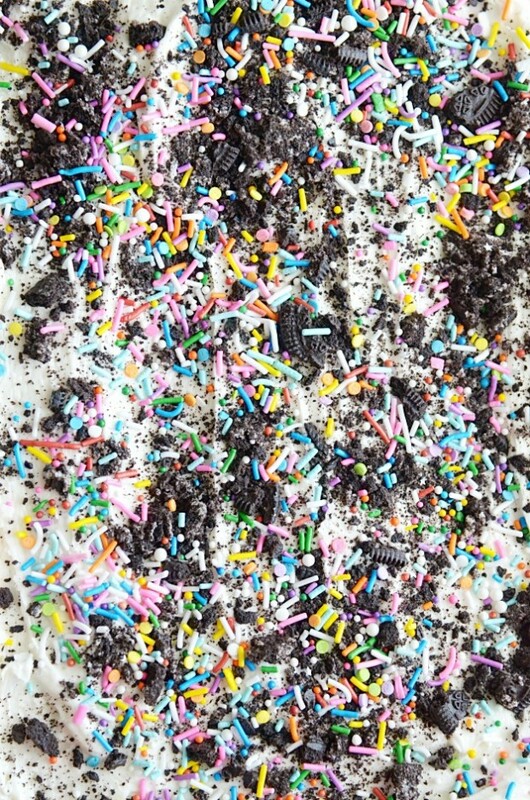 And topped with an obscene amount of sprinkles and more Oreos. 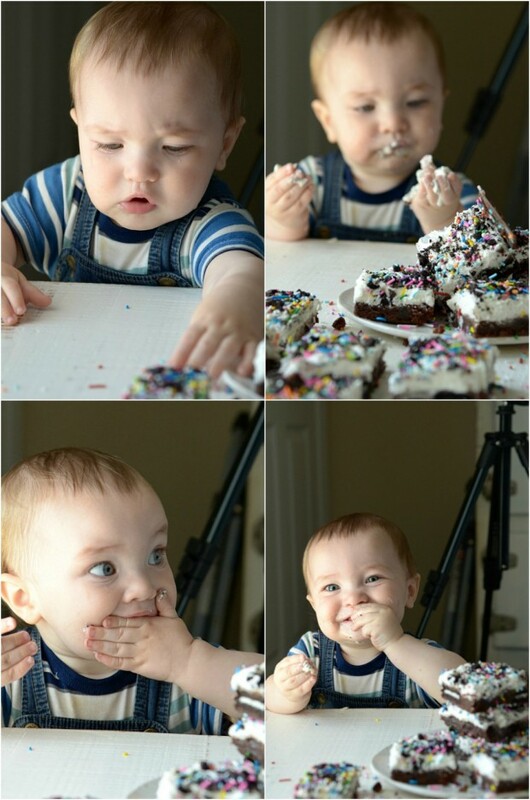 This is a brownie lover’s dream. I used my mom’s from-scratch brownie recipe and my favorite homemade buttercream for today’s recipe. And they go together better than peanut butter and jelly ????. 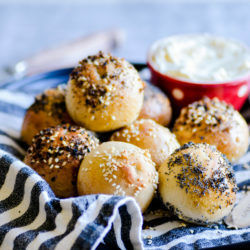 This recipe is so, so easy! 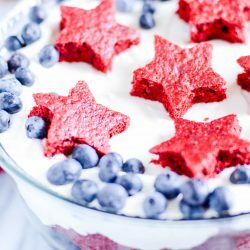 But if you really wanted to make it fool proof, you could even use a box brownie mix and store bought frosting. Seriously. Go ahead, I won’t tell. You’ll still end up with outrageously decadent, gorgeous, swoon-worthy brownies. 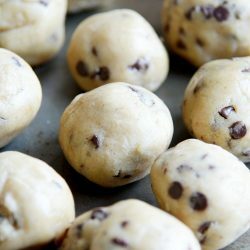 Once you have the brownie batter mixed up, these come together pretty quickly. Spread about 1/3 of the batter on the bottom of the dish, and then layer the Oreos over that. 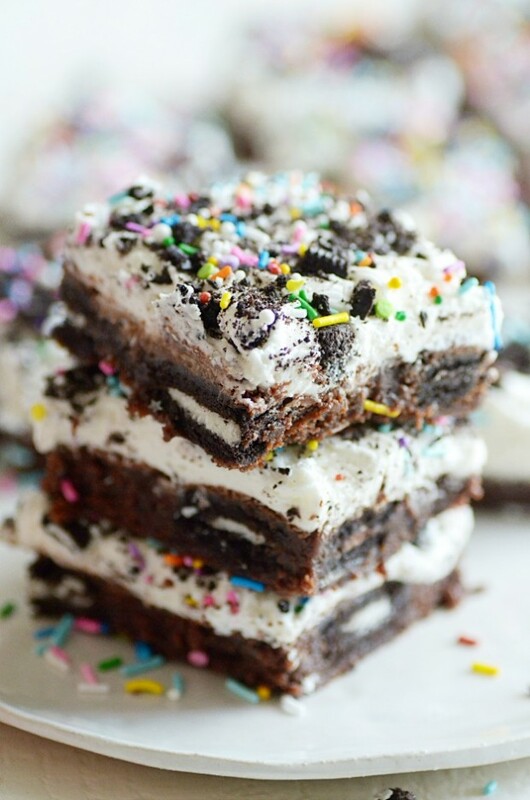 Pour the rest of the brownie batter on top and spread it out so that all the Oreos are covered. 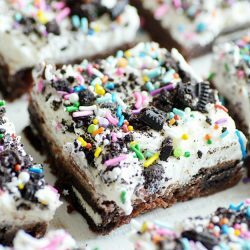 Having brownie batter on both the bottom and top of the Oreos ensures that fudgy goodness will soften up the Oreos a little bit, so that they sort of “melt” into the brownie making it even richer. I baked my brownies in a 9×13, but you could also bake them a little thicker and use an 8×8 baking dish instead. Just be sure to alter the baking time, they’ll need a little bit longer in the oven. And you’ll probably want to half the buttercream recipe as well. Preheat the oven to 350ºF. Line and lightly spray a 9x13 baking dish. Whisk together all of the brownie ingredients (not including the Oreos) until batter forms. Spread 1/3 of the batter in the baking dish. Layer the Oreos over the batter. Spread the remaining batter over the Oreos. Bake for 20-22 minutes until edges are pulling away from the dish and center looks set. Let cool completely. Spread with vanilla buttercream and top with Oreo crumbles and sprinkles.